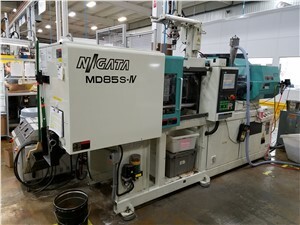 Plastics production and processing is one of the most-common operations across our modern world, and injection molding machines play an essential role in efficient production of plastic parts both large and small. 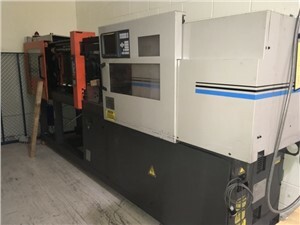 The most widely used equipment used for the job is horizontal injection molding machines, and Arlington Plastics Machinery offers full-service sales, liquidation, and appraisals of equipment for your operation. 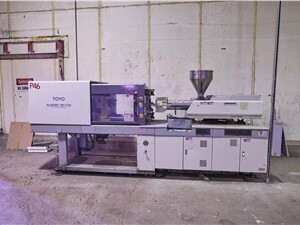 While a horizontal injection molder is the most commonly used molding machine for plastics, this equipment is also available in vertical form. Vertical injection molders are best suited for applications involving overmolding, but for the majority of manufacturing needs, horizontal injection molding machines can handle the task efficiently. In a horizontal molder, both the mold and injection unit are on a horizontal path—allowing for easy injection of melted plastic that creates a reverse image of the mold in the clamp. 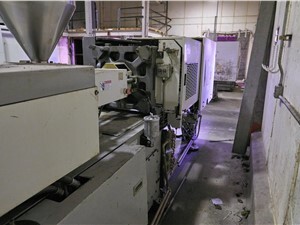 Standardized Usage: As the most-standardized machine in use today for plastics applications, horizontal presses allow for versatile, highly efficient production. Seamless Ejection: With the mold on a horizontal path, ejection of the part is assisted by gravity for an easy exit from the machine. Skilled Employees: Due to the common nature of horizontal injection molding machines, it is easier to find skilled labor that understands the machine operation. As a trusted seller and purchaser of used injection molding machines, Arlington Plastics Machinery offers a comprehensive product selection and full-service support to customers throughout the region. A vast inventory of refurbished, as-is, and used equipment. Purchasing of used equipment from nationwide customers. 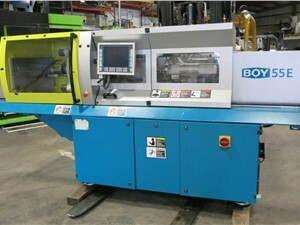 Various molder designs, including electric, hydraulic, toggle and hybrid, and more. 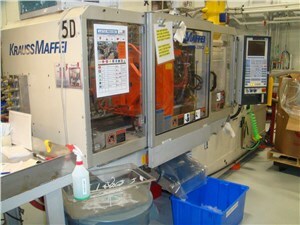 In-house machine shop for repair and refurbishment of machines. 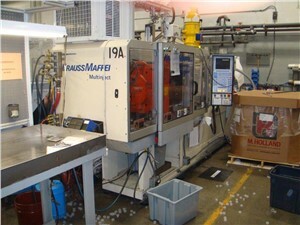 Machines ideal for use in both simple and intricate plastics applications. Affordable pricing and superior customer support. 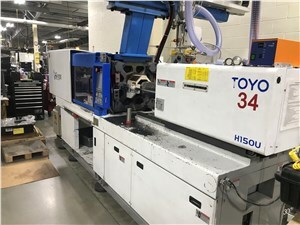 If you are looking for used injection molding machines, you want to work with a company that understands the ins and outs of the industry—which is exactly what you’ll get with the professional team at Arlington Plastics Machinery. 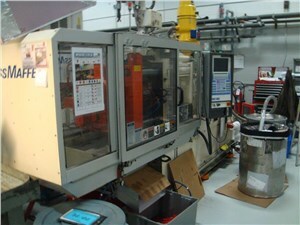 Learn more about our vertical and horizontal injection molding machines, parts, and services today by giving us a call! 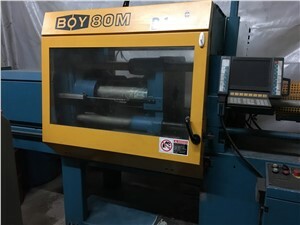 You can also browse our online inventory and fill out a quote to request a free estimate for the machine that you are interested in purchasing.